Why is it so important for businesses to recycle? We hope everyone enjoyed 2015 and is having a brilliant beginning to 2016! Last year was really exciting for Dial A Bin. We worked closely with a range of wonderful domestic and commercial clients, providing reliable and affordable skip hire services and waste management solutions for businesses. 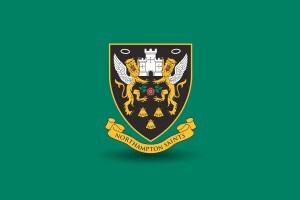 We also announced last year that we had become very proud sponsors of the Northampton Saints. Our mission this year is to recycle even more material than last year and to make our customer as green as possible. We would love to help your business become a greener company by providing expert waste management services to help meet your recycling and waste disposal needs in a cost-effective manner. If you have any questions or queries, or would like to use our services, please do not hesitate to call us on 01280 851 081 or send us a message via our online contact form.